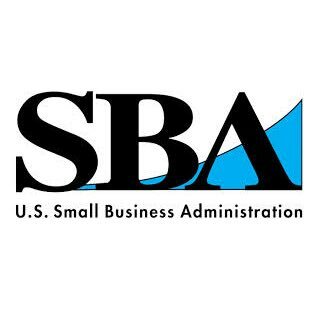 ProSource Consulting, LLC is an active certified member of the Small Business Administration. We understand that flexibility while providing the best solutions is key. Leveraging our partnering and teaming relationships enables us to provide additional resources for the most effective solutions. Contact us with your project requirements so that we may identify a cost effective solution that will meet your needs.